The Bellhouse serves a wide variety of ever changing Real Ales ranging from the ever popular brands including Thwaite’s, Marston’s, Wells and Young, and Theakston’s to Brains, Wychwood, Fullers, Jennings, St Austell and Butcombe to name but a few, together with a good selection of draft lagers, ciders, wines and spirits. 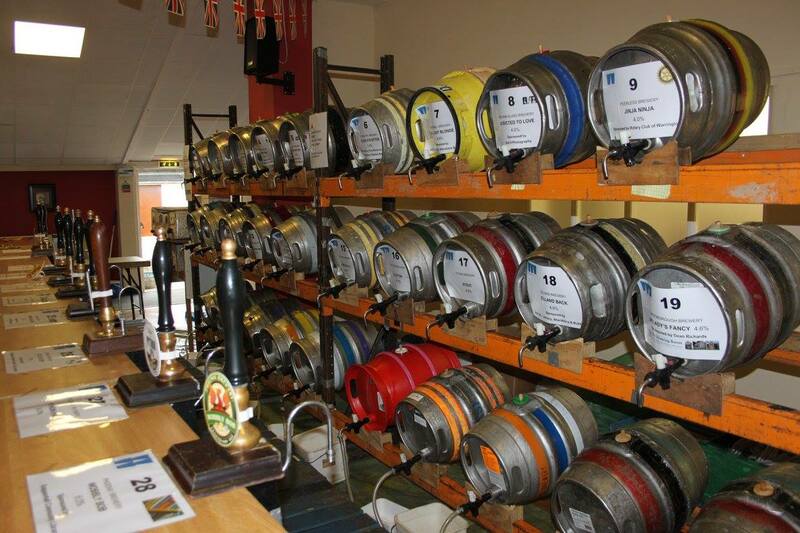 Hosting A Variety Of Real Ales Together With Lagers, Ciders, Wines & Spirits. 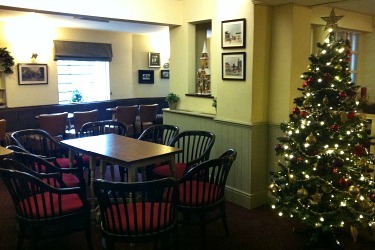 ’10 Rating’ On Pubs Galore. 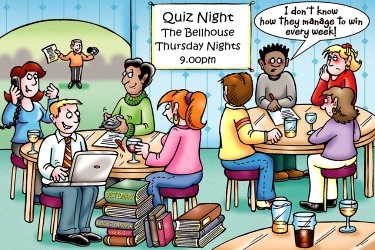 All Welcome (children, accompanied by an adult up until 9pm in the main bar). 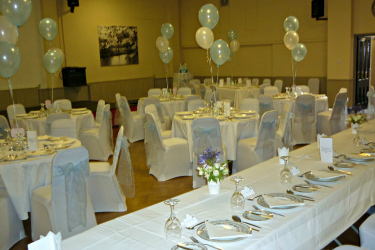 Grappenhall Community Centre Have Facilities Available For Many Different Occasions For Up To 250 People. 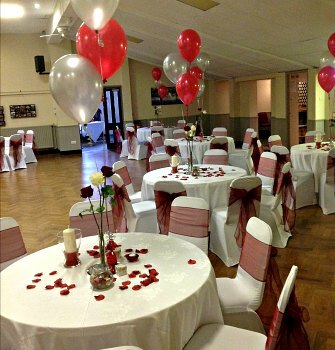 Perfect For Wedding Receptions, Christenings, Children’s Parties, Meetings, Training, Sports Events etc. 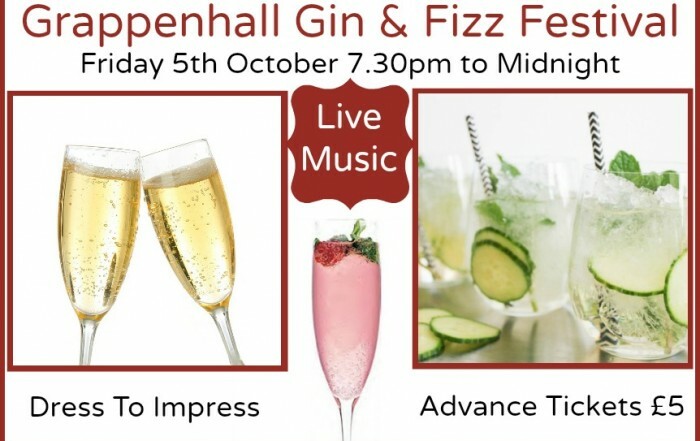 Forthcoming Events And Fundraising Activities At The Centre. 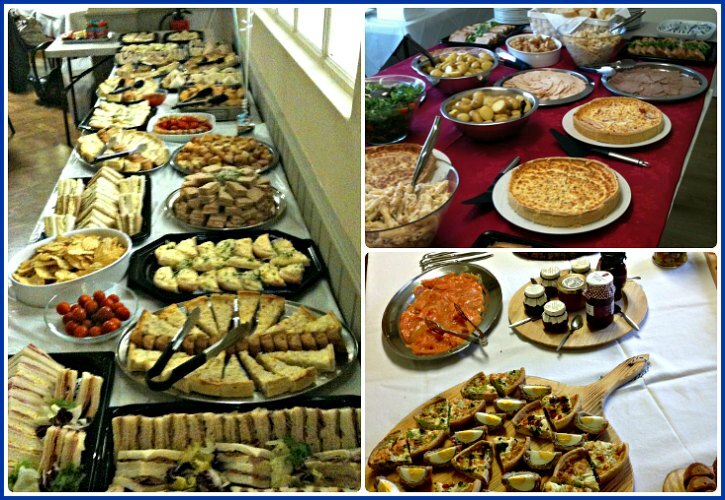 In-house catering services for Weddings, Parties, Christenings, Workshops etc. Choose from a selection of 3 different standard finger and fork buffets. Over 40 separate Clubs or Groups suitable for young and old alike. Just a little note to thank you for such a fabulous afternoon yesterday. It was really fantastic, the homemade soup was delicious. Thank you the afternoon left me with such a warm feeling and I think it is wonderful what you are doing for the older people of the area. Joan had a brilliant time and we will be back!!. Thanks again so much it was great. 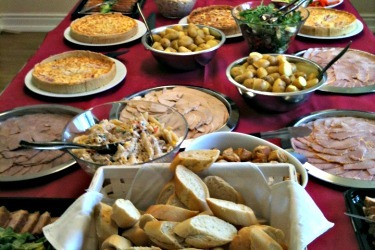 We are all most grateful to you for the lovely buffet you prepared for us on Wednesday after Jack’s Funeral. So many people have said how much they enjoyed it. I feel the whole day was a wonderful tribute to Jack and thank you for your part in this. Many of us felt totally at home in the surroundings which Jack was so familiar with. Sincere thanks from all the family. 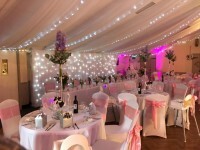 We would like to say a huge thank you to Pauline and the team at the Bellhouse for an absolutely fantastic Wedding Day. 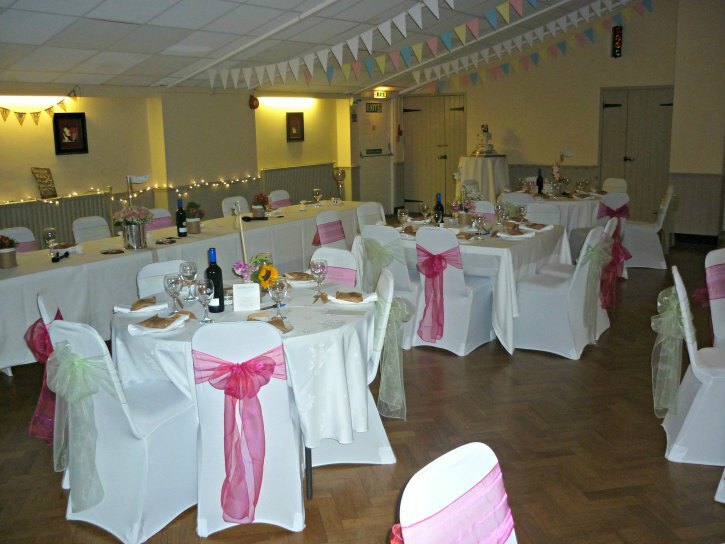 Everyone was so helpful in the lead up to the day, the room was perfect for our country fair style wedding and looked beautiful. Lots of our guests comments on how good the desserts were that you provided. Thank you for a perfect day. I would just like to thank you and all your very helpful, polite staff for making Nicola’s 30th party so special. She thoroughly enjoyed her evening – The venue was spectacular – many compliments were made at how beautiful the venue was inside and outside (the smoking area was quoted as “gorgeous tranquil place”). The outside when lit up looked lovely. Many thanks for all your help. You have great staff, thanks to all. 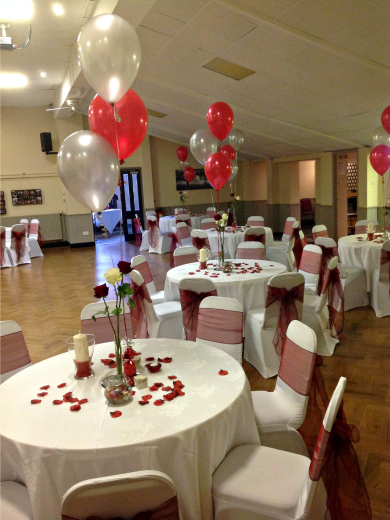 I would like to thank you and your team for organising my husband’s 80th birthday which was a great success. 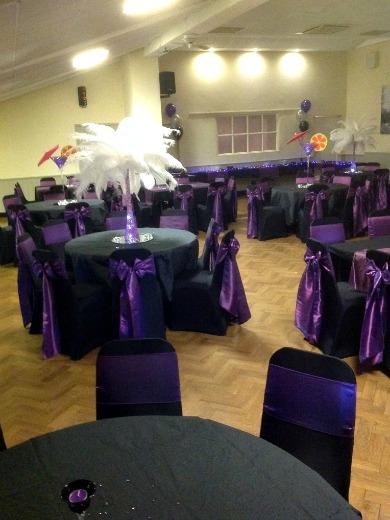 The buffet was first class, the tables excellent and everyone enjoyed the party. 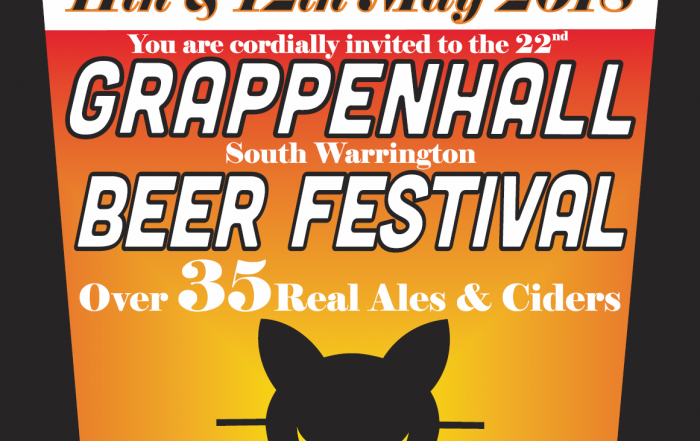 Thank you for all your help last Friday, particularly with the arrangement of tables and the recommendation of the Band, they were excellent. We ended up raising £3126.65 for the British Heart Foundation and everyone thought it was a fitting tribute to my husband, Dave.